Until last spring and summer, I had never tried to grow flowers. Doing so turned out to be a great joy for me, though. 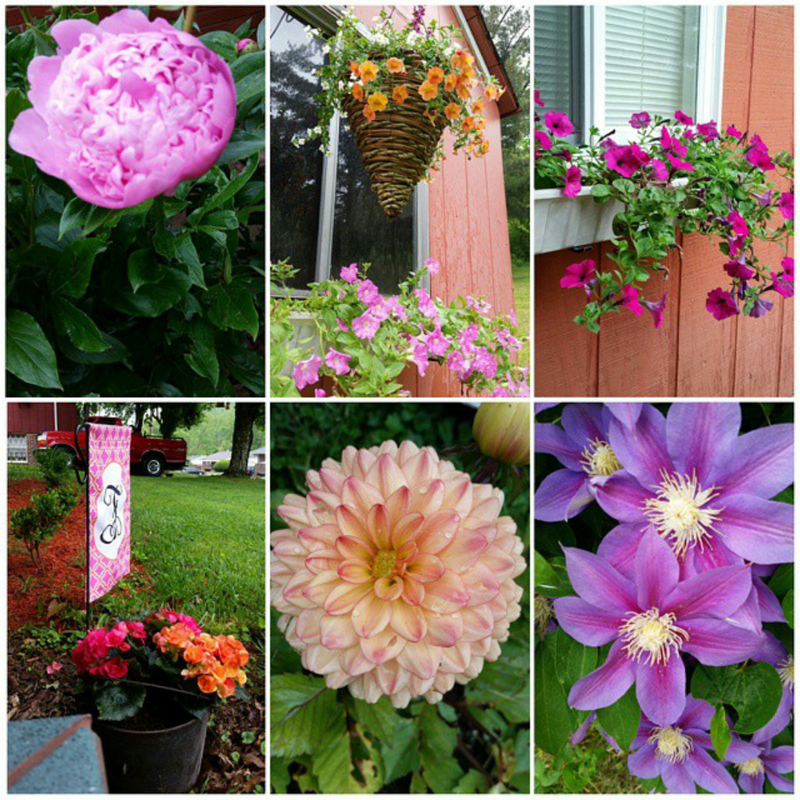 I loved seeing the bright colors around my porch and yard. I loved the fragrance each of them produced. I loved watching them grow with each day that passed. During this time, I learned quite a bit about how to keep my flowers beautiful and thriving, so hopefully this year's batch will be even more lovely and pleasing to the senses. My house has a screened-in back porch, and Tadd and I spent a lot of our time last spring and summer enjoying all it had to offer. Tadd grilled on the regular, and he and I would sit out there for hours just talking. This year, we plan on redecorating it with some curtains and string lights in order to spruce up our favorite place just a bit. 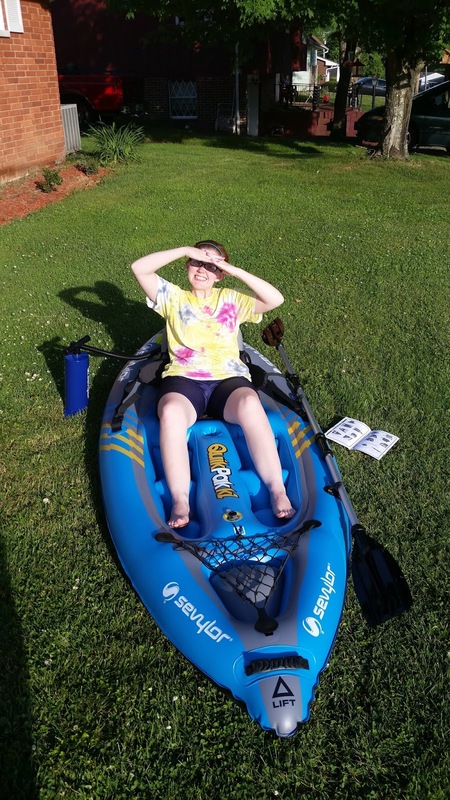 Last year, Tadd and I got kayaks. We weren't very skilled at piloting them, but I like to think that our regular exercise plan has made us strong enough to properly guide them this year. As each day brings more sun and striking blue skies, we both grow more excited to get back out on the water. I certainly hope we get the opportunity to do so very soon. I get so cold during the winter that I have to wear heavy pants...and thick leggings underneath those heavy pants. 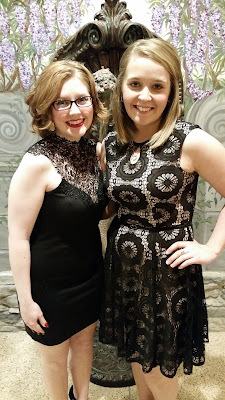 Last week's weather was warm enough for me to finally break out some skirts and dresses, and it was the best week. I liken the comfortability of dresses and skirts to that of the majestic sweat-pant, except I can wear dresses and skirts to work without judging eyes. I'm also 100% positive that my spring closet is much more fashionable than my winter one could ever hope to be. Wearing dresses and skirts brings both comfort and style to my life, and for that I am grateful and happy. More than anything, the mindset that I take on during spring is my favorite. Spring is a time of growth not just for the flowers, but also for me as a person. Without even trying, I become more at peace and simultaneously more motivated than ever to get stuff done. I like the kind of person I am in the spring, and love that I can shed the layers and the apathy that I take on during the winter. What are you looking forward to this spring, Hipsters? Comment below! Thanks so much! My flowers are just now starting to bloom really well, especially my rose bush, so it's a good time here! Spring is definitely one of my favorite times of the year. The weather out here in Phoenix is always so perfect and it's the perfect time of year to ride our beach cruisers wherever we possibly can! Shannon, It's been raining A LOT where I live, so I envy your beach cruising! Great favorites! I haven't kayaked in forever but I should try it again! Agree on the mindset thing too. Spring is such a time for hope! We've still not kayaked yet this year, Angie, but I cannot wait for the rain to clear for a bit so we can get out there.